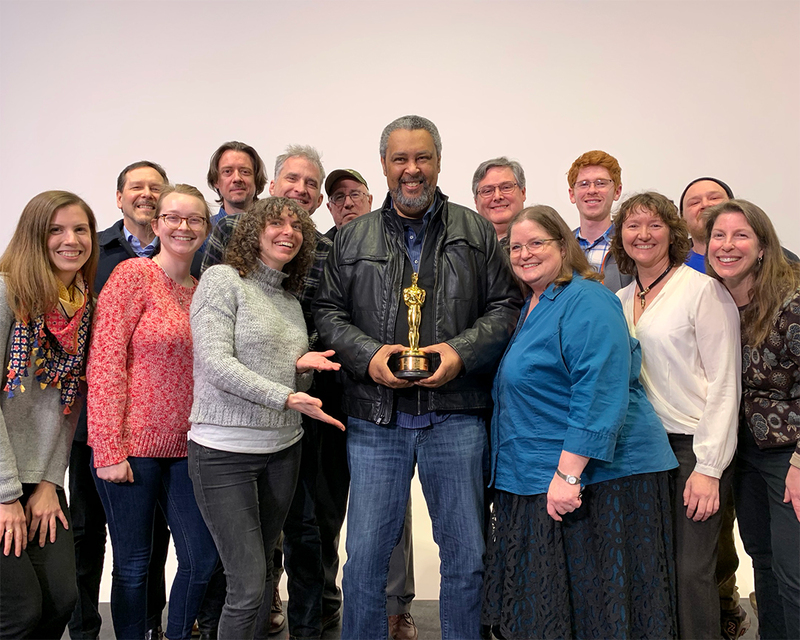 Less than 48 hours after winning an Oscar, Kevin Willmott was back in the classroom. Sunday was Willmott’s first time attending the Oscars after a 20-year career. He brought his wife and daughters and wore a suit from Weaver’s. The win may go down as one of the most important moments of the 91st Academy Awards. The award is shared with Willmott’s three co-writers, one of whom is director Spike Lee. Lee famously lost the award nearly three decades earlier to Tom Schulman for “Dead Poets Society.” Sunday was Lee’s first-ever Oscar win after more than 40 years in the business.